insights that guide my work. 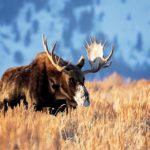 Looking for a Photographer or Photography near Jackson, WY? I’ll be posting photos on a daily basis for you and everyone to see. Yellowstone is a place filled with the most beautiful landscapes, majestic animals and so much vibrancy. I’ll be shooting wide-sweeping landscapes, photographing wildlife in many valleys, and capturing intense colors. 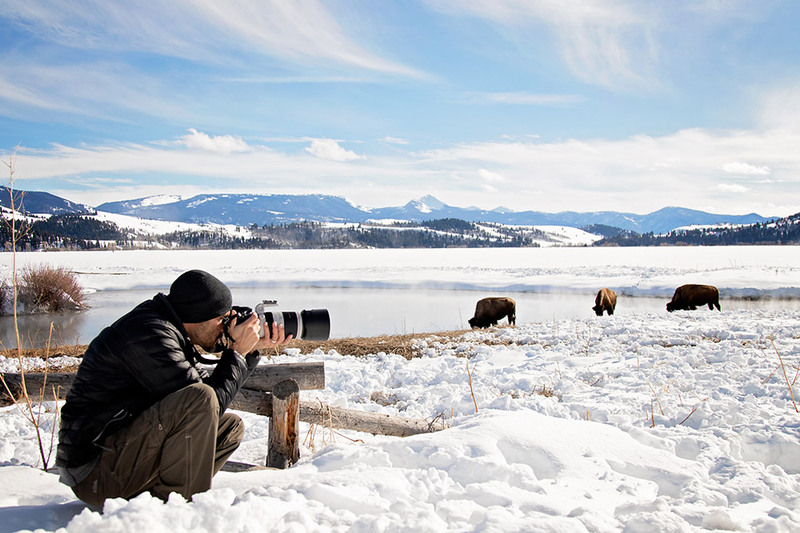 I’m also providing photography lessons in the Grand Tetons and Yellowstone area. Are you looking for a photographer that goes outside the boundaries of the typical photography lesson? Then I’m who your looking for. I’ll be getting you up close and personal to wildlife and landscapes that will require some extra dedication. You’ll never forget this lesson and you’ll have the pictures to prove it. Looking for an adventure? This deserves more than a time limit, more than ordinary, forgettable images. It deserves a full investment from both sides, attention to the most minute of details, and a personal connection. When you book with me, you’ll find you’ll have made the right choice with no regrets. Servicing: Jackson, WY and surrounding areas; I’m also available for Travel & Destination Photography! We are always very impressed with the quality of work and reasonable prices. Packy and his wife Amy always find the best places to shoot and treat you like family. We can't wait to have him capture more memories for us in the future.